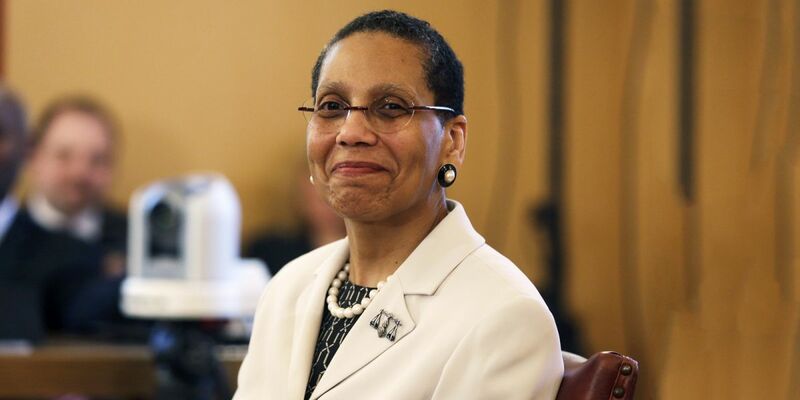 Judge Sheila Abdus-Salaam was recently found dead in the Hudson River and police have expanded their investigation. Detectives retrieved the surveillance video of her walking down the street the night before. In the footage you can see Abdus-Salaam walking towards the river but it is still a mystery of how she ended up in the river the next day. Her body was found washed up near West 132nd street near the shore. Abdus-Salaam’s death was first reported suicide but now the NYPD labels it “suspicious” under investigation.